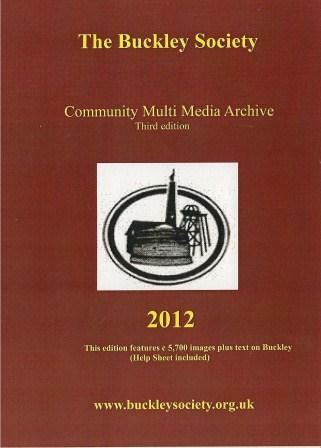 The Buckley Society Archive is a Community Multi Media Archive (COMMA) which has been compiled over the last ten years using the Comma Net program. Some 290 people have contributed to what has developed into a rich resource covering many aspects of both the formal and informal history of Buckley, complementing and informing the other work of the Society. Contributions have varied in scope between the donation of a single image or piece of text and the presentation by one individual or group of written accounts, images and documents on a variety of topics, some especially for the archive. Apart from everyone in the very active and enthusiastic team who meet regularly to further the work on the archive, we would also like to thank the Community Librarian Mandy Glendinning and the staff at Buckley Library for their help and support. We are grateful for financial support in the early stages of this project from: The Heritage Lottery Fund Awards for all Wales, Buckley Town Council, Joe Chesters. Please note the contents of the Archive are copyright protected. Want to help add to the Archive ? The archive team meets on the last Wednesday afternoon of the month, 2.30 - 4.30 p.m. in Buckley Library except for the month of August. 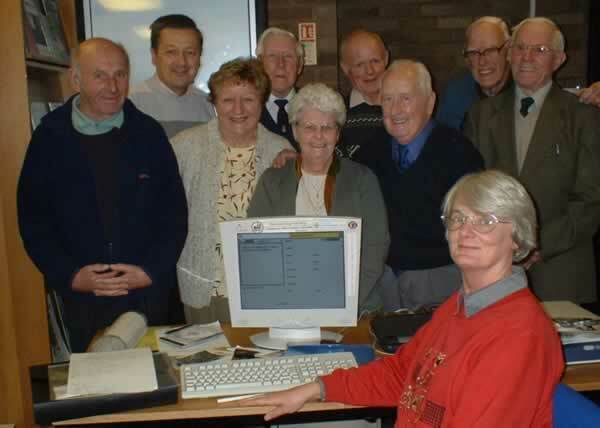 Everyone is welcome to visit us at the library - to bring along items for inclusion in the archive, to have a look at the archive itself or just to meet the people involved and have a chat about old times in Buckley. These sessions are proving very popular!